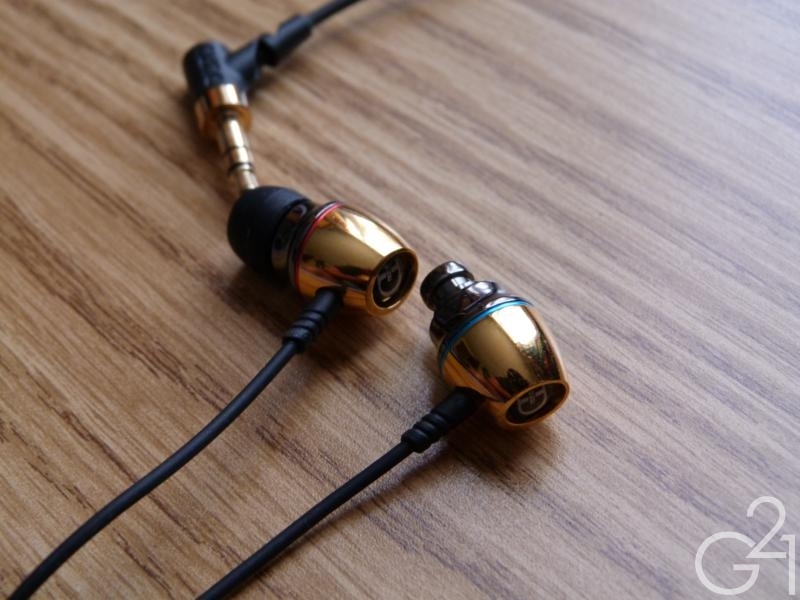 Up for review today are a pair of balanced armature based IEMs. Priced solidly within the bracket I would consider “mid-range”, these have a great deal of competition right out of the gate and one has to wonder whether or not DUNU’s newcomers can stand up to that competition. For my full review, read on past the break. Both IEMs are packaged almost identically to the Trident, which is a very good thing, as I really like the packaging of the Trident. The packaging does a great job of keeping the contents safe and is presented very nicely, even if it is rather frivolous at the end of the day. The two unsurprisingly differ in terms of accessories In addition to the leather(ette) drawstring pouch included with the Trident and requisite additional sets of eartips, the Ares and Crius both include a nice clamshell hard case with an inner pocket which is bigger and more elaborate than those from MEElectronics, which I’ve taken a liking to, without being too big to be considered “pocketable”. Strangely though, the Ares also comes with another case, this one featuring a (pseudo? )suede exterior and a magnetic clasp. Very classy. 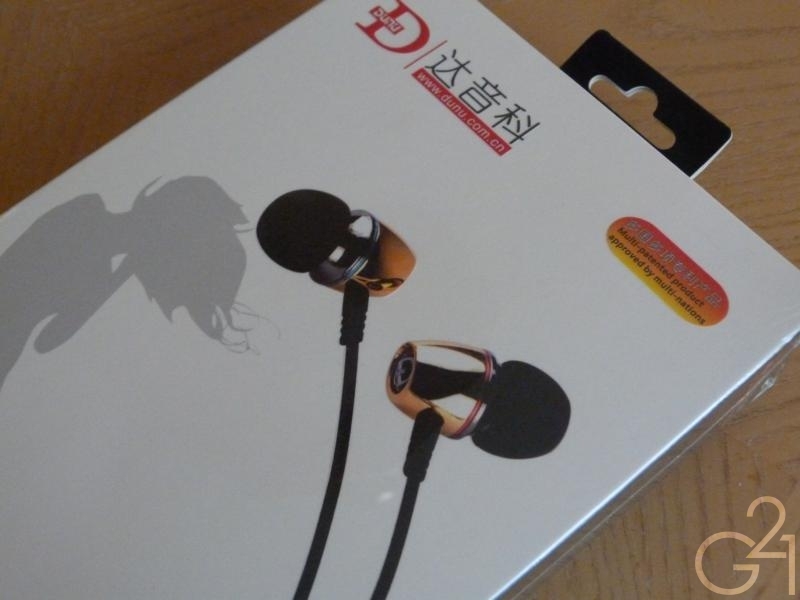 The first time I saw these, I couldn’t help but think of Monster’s IEMs, specifically the Turbine Pro Gold (Ares) and Jamz (Crius). 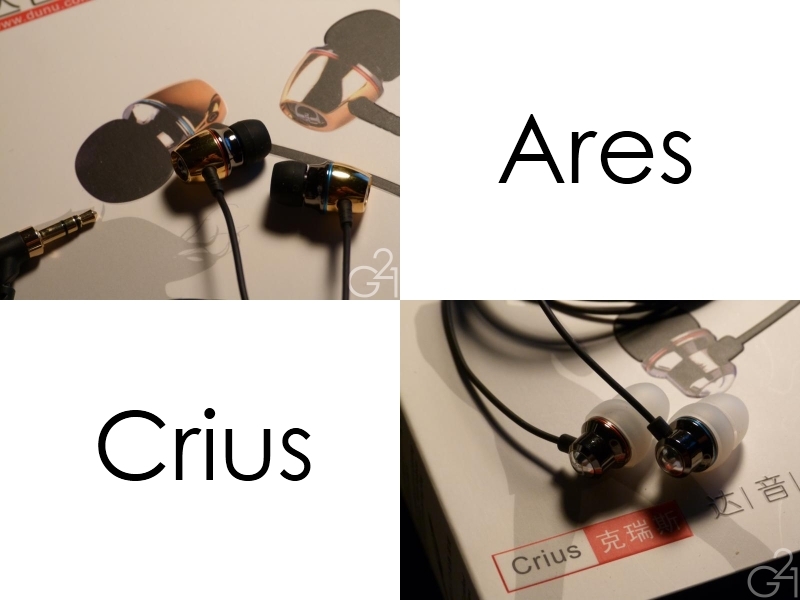 Of course, you’ll be able to tell the Ares and Crius apart from their respective Monster counterparts but it’s obvious that the design of these IEMs was inspired by Monster’s design. 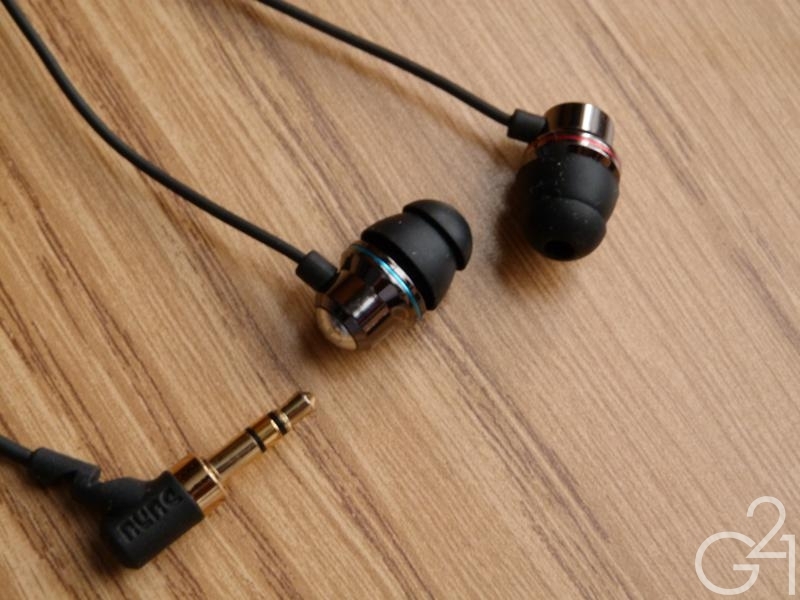 It’s hard not to see the Ares and Crius as highly derivative given the obvious similarities to Monster’s designs but this doesn’t bother me as I only care if an IEM’s design is functional and comfortable. In this case, the housings of the Ares and Crius are entirely metal with nice mesh filters, functional L/R indicators in the form of blue and red rings around the housings (respectively) and feel very solid and durable without being overly heavy. Extending down from the housings of both are short and decent strain reliefs, those of the Ares being longer than those on the Crius, and a cable that feels identical to that of the cheaper Trident which is a tad rubbery for my tastes but seems durable enough. The metal Y-Splitter and cable cinches are a very nice touch both in function and form and the 45 degree 3.5mm jacks are decent enough, though I would prefer a standard 90-degree right angle plug. On the whole, despite the style of the Ares and Crius, the two of them are very solid feeling IEMs and should last a decently long time. Being a fairly conventional straight design, the Ares is very comfortable to my ears with the stock tips. As said above, the housings are solid without being heavy so I never experienced any discomfort or ear fatigue in my tests, even over fairly long periods. 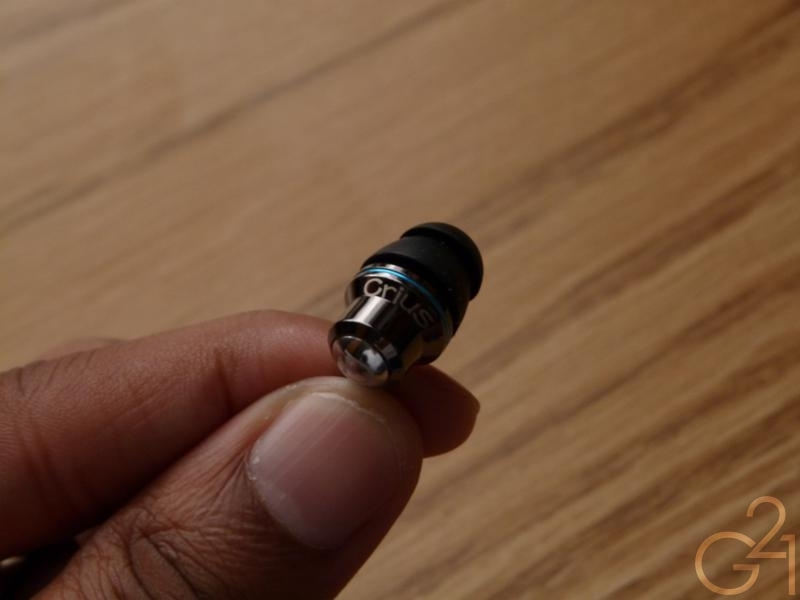 Being that these IEMs are balanced armature based and don’t feature any visible vents, isolation is expectedly higher than your average dynamic driver IEM. Microphonics weren’t an issue when worn over the ear but were present when worn cord down. Featuring short and somewhat stubby housings, the Crius isn’t quite as comfortable to me in my tests. Fitting the stock tips on the short but surprisingly wide nozzle was a chore and even once they were fitted, I never felt like I got a complete seal. I could feel the housings against the opening of my ear canals, making for a very shallow insertion. Personally, I needed to fit these with longer (and larger) bi-flange tips to get a full and comfortable seal with the Crius. Of course, your mileage may vary. Upon getting the seal that I was looking for, isolation was, much like the Ares, above average. Microphonics were present when wearing them cord down but weren’t an issue when worn over the ear. Burn in: Both of these IEMs have been given upwards of 100 hours of burn in time. No significant changes were heard. 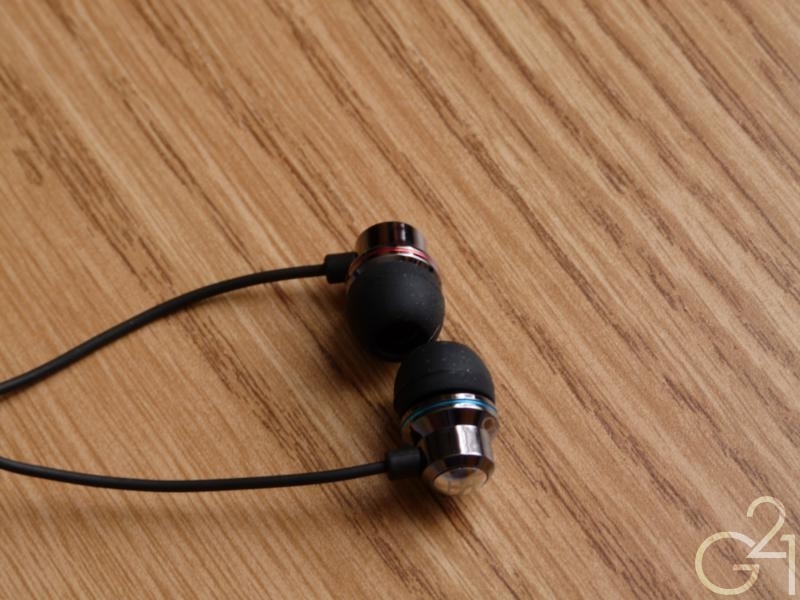 Starting on the low end, the Ares is surprisingly full and rounded for an earphone based around a balanced armature. Bass is tight and punchy, typical of armatures, but isn’t as quick. 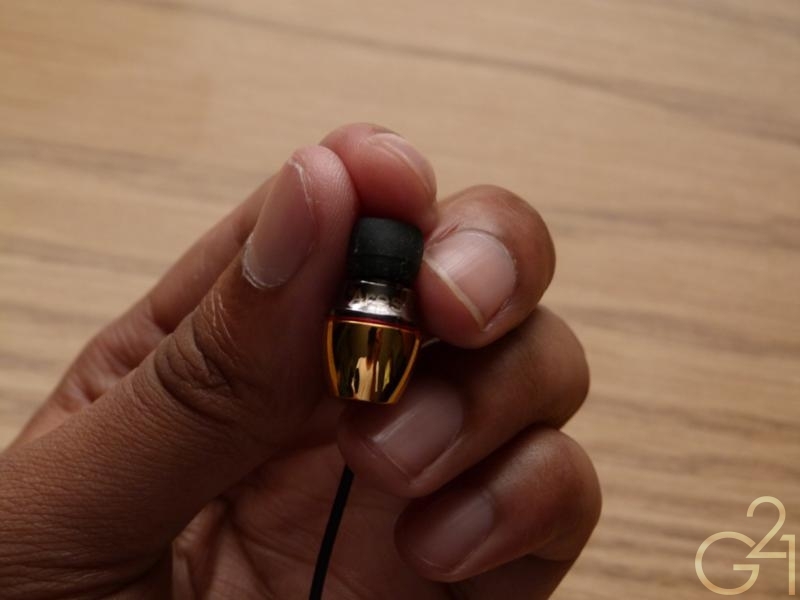 It makes the Ares sound similar to a dynamic driver based IEM, which is interesting. 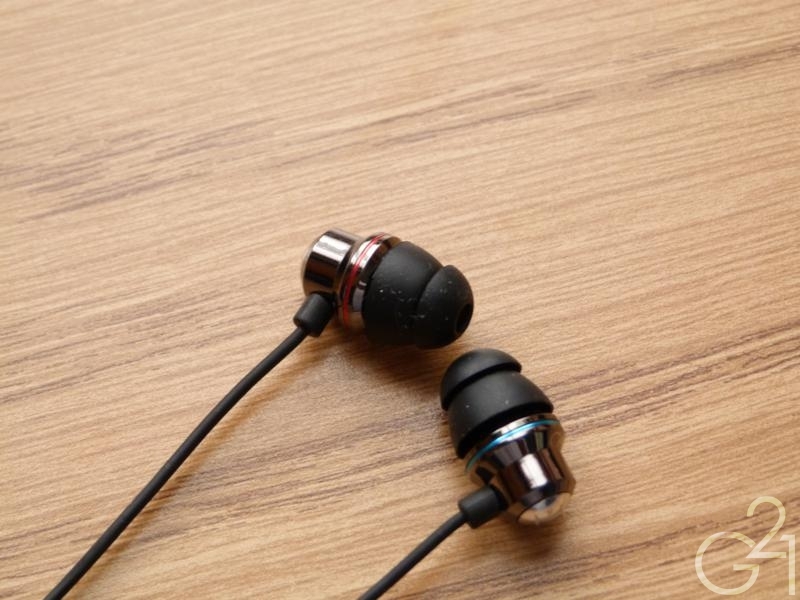 Extension is decent and Make no mistake, this is not the earphone for bass heads, not by a long shot but the bass presence and presentation should be enough for everyone else. Midrange presence and detail are about average for this price range. Nonetheless, it sounds a bit recessed to my ears. Vocals aren’t as prominent as I’d like and instruments seem to be situated farther back than I’ve come to expect. Don’t get me wrong, the Ares doesn’t skimp on the detail and does present notes clearly and cleanly, just in a more relaxed manner. Treble is presented similarly to the midrange in that it’s relaxed and easy going. 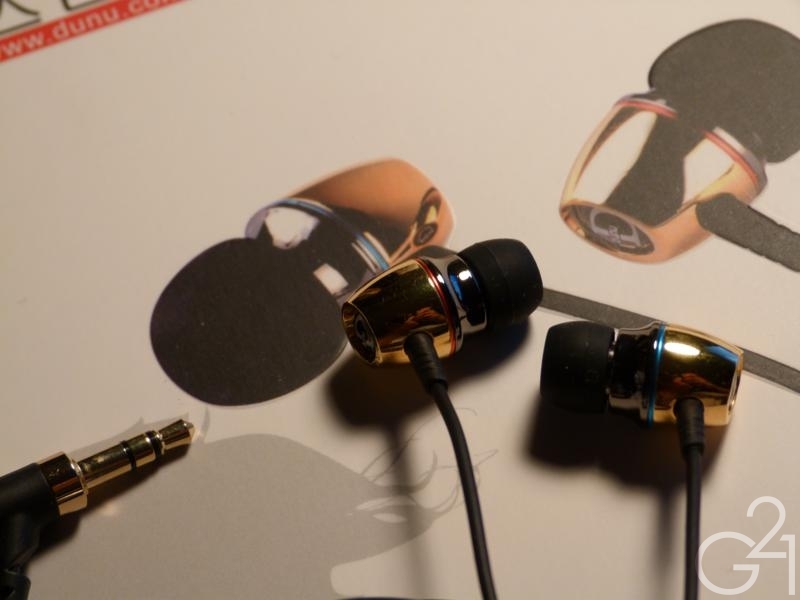 There are no unpleasant spikes to my ears but the Ares does a good job of presenting the treble in a sufficiently airy and sparkly fashion while rolling off smoothly at the highest levels. Fans of prominent treble with a bit more bite will probably prefer the more treble happy Crius. I, on the other hand, like a relaxed approach to the high end of the audible spectrum. The presentation is good, with a nicely spacious soundstage and decent imaging performance. 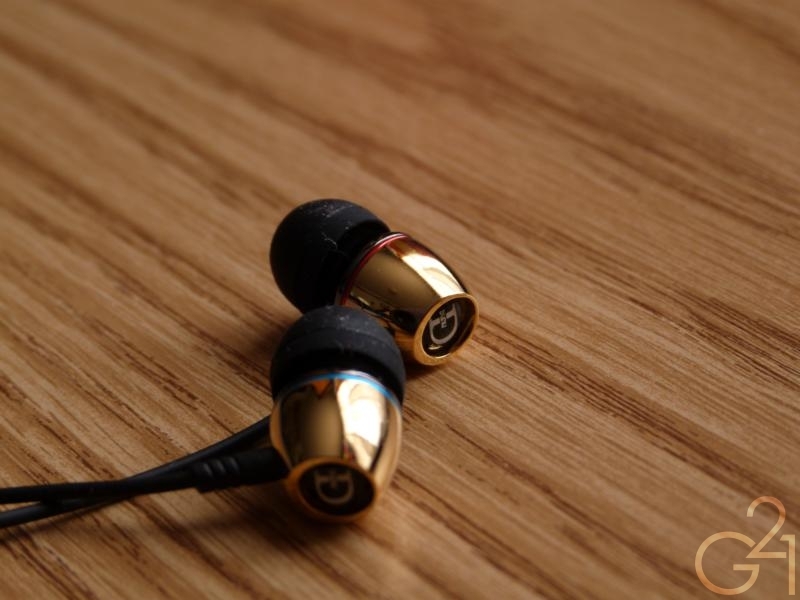 On the whole, the Ares is a warm and smooth sounding earphone, not unlike many similarly priced dynamic IEMs. The low end of the Crius is typical of balanced armatures in that it’s tight, controlled and punchy. It gives up rumble and roundedness to most dynamic drivers I’ve used but it delivers enough in terms of quantity to satisfy. It’s a clean and deftly handled bass that doesn’t offend, even if it might not excite either. The midrange is a stark contrast to the Ares in that it is more forward and lively. The way the Crius interprets detail reminds me a bit of the CC51P, in that it almost sounds, hyper-detailed. Of course, the Crius isn’t on the same level as the CC51P (and I wouldn’t expect it to) but it carries a similar bite across the frequency range, extending into the treble. This also means the Crius is prone to some sibilance which is absent on the Ares but it’s not anything that isn’t manageable with a little EQ or, perhaps some Comply foam tips. Extension is about the same as the Ares, which is to say it’s slightly above average. In terms of presentation, the Crius is slightly airier than the Ares, though a bit more enclosed based solely on the soundstange and imaging performance, which, like most BAs I’ve used, is good. I can’t help but feel as though the Crius sounds a bit “metallic” on the whole. Not necessarily a bad thing, but something worth considering. The two of these are, at least to my ears, two sides of the same coin. On one side, you have a slightly warm, mid and bass driven sound while on the other; you have a mid and treble centered presentation that’s more on the neutral, perhaps a bit cold, side of the spectrum. Listening to them, they seem balanced towards each other’s deficiencies. The Ares is soft and mellow in its presentation whereas the Crius is more hard and sharp. Both are technically sound and surprisingly (in favor of the less expensive Crius) feature nearly equal amounts of detail overall but focus on presenting different aspects of music in different ways. This makes it a bit difficult to recommend the Ares over the Crius on a purely technical level but of course, different people prefer different kinds of sounds. If you’re the type who enjoys a warmer, more relaxed presentation, the Ares is for you. 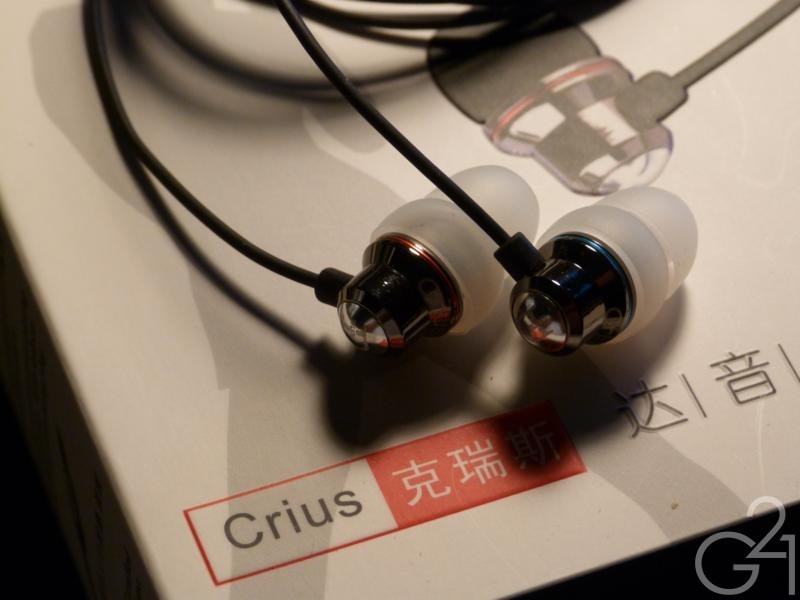 If you like edgy, sharp sound, you’ll be better suited with the Crius. The Ares and Crius are available now for around $75 – $80 and $67 – $73, respectively. Now, this is where things get a bit difficult. The Ares and Crius performed about evenly in my tests and I don’t feel as though one has a clear advantage over the other and both are tuned toward different users, as I’ve said before. 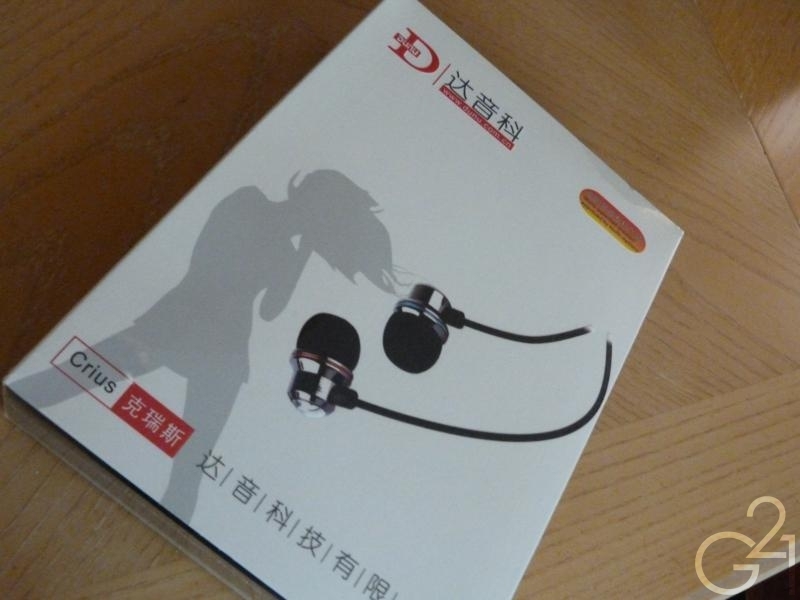 That being said, in terms of sheer value, the Crius seems like an easier choice, given that it’s the cheaper of the two earphones but in this market, things like value aren’t cut and dry, especially when you’re dealing with IEMs with different sound signatures. 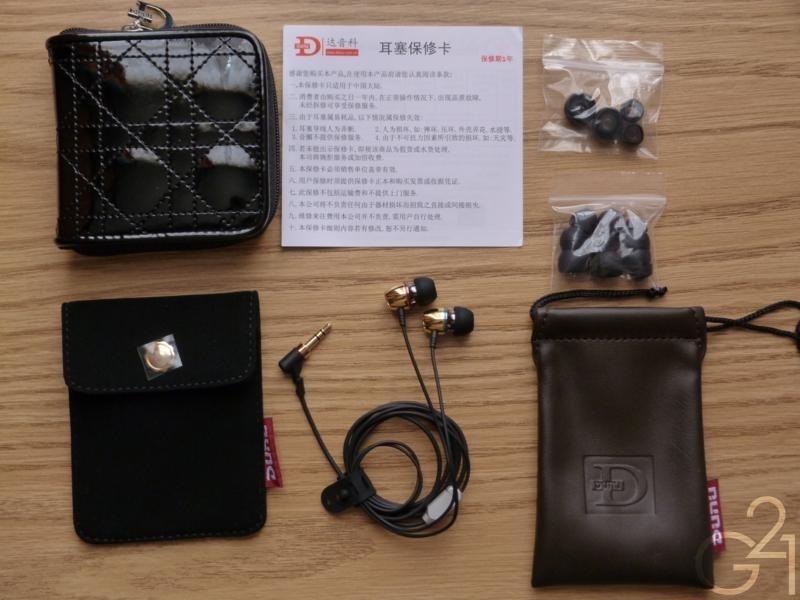 To be honest, I think there are some IEMs out there that are a better pick overall, such as the MEElectronics A151, one of the best sub $100 BA based IEMs I’ve heard but I don’t think anyone would be remiss in picking up either of DUNU’s midrange BA IEMs. The Ares and Crius are both enjoyable and technically sound IEMs in their own right and well suited to people who want a durable, good sounding upgrade from budget IEMs.